Each class that takes the journey through the Leadership Challenge is given the task of coming up with a meaningful and community-oriented class project. 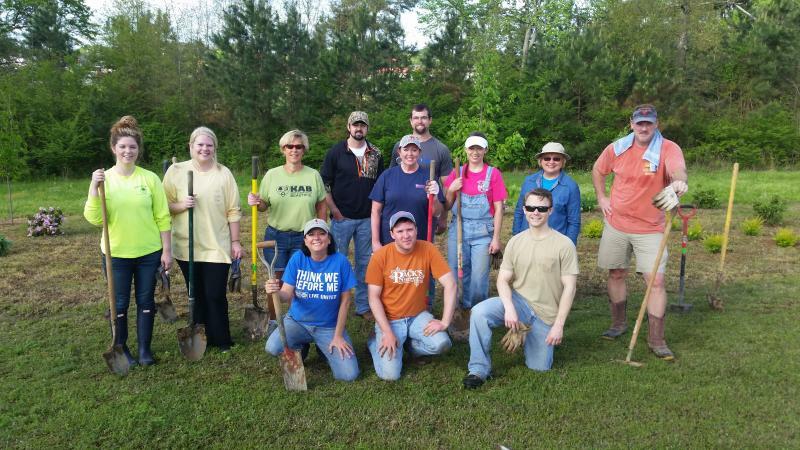 The Class of 2018 chose Habitat for Humanity of Marshall County as the beneficiary of this year’s project. 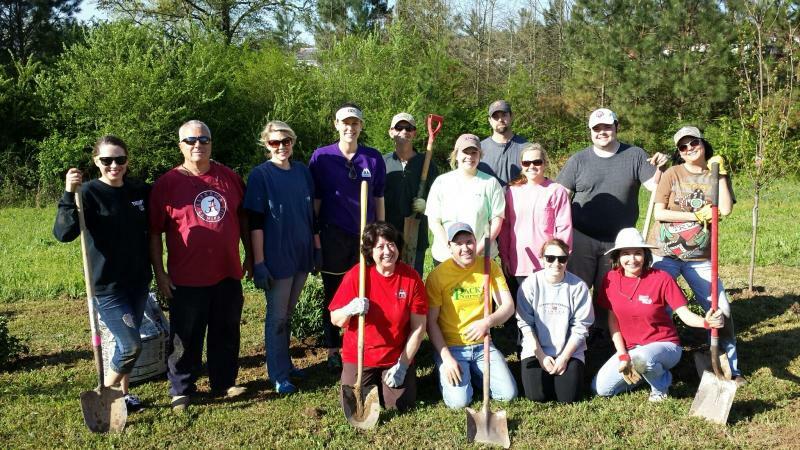 As a team, they worked on-site digging trenches for electrical and plumbing work, spreading plastic under the home’s crawl space, finishing up some carpentry work on the deck and roof, picking up trash, and shoveling and spreading dirt around the home’s foundation. 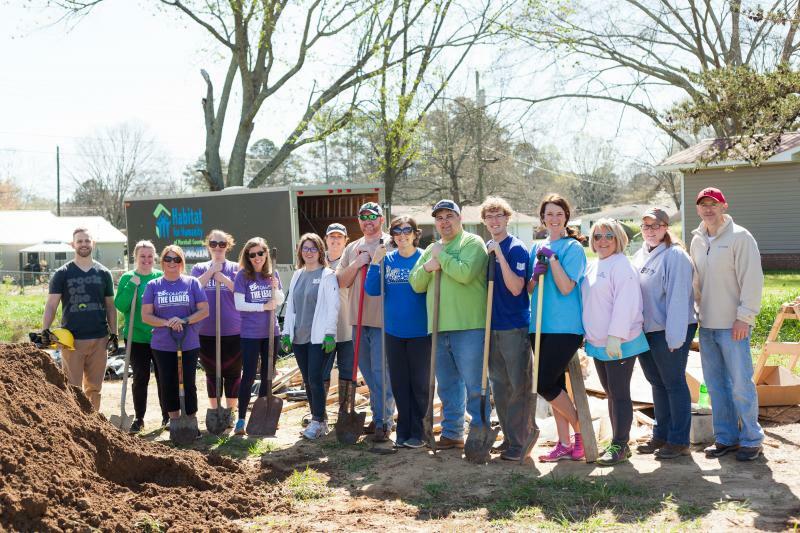 Members volunteered their time several days this spring to help the house progress, and multiple supporters from throughout the county reached out to help on this project. Several classmates were lucky enough to meet the family who will be moving into the Habitat house once it reaches completion. Classmate Daniel Haynes said meeting the young lady receiving the house made this project more meaningful to him. The class hosted a fundraiser and silent auction at Bakers on Main to raise donation funds for Habitat. They also secured a civic donation from Modern Woodmen Fraternal Financial with the help of Morgan Lavender. The outpouring of support from the community brought the total monies raised to over $5,000. A check was presented to Habitat Director Chad Hallcox the night of the graduation ceremony. The Leadership program provides leaders from our county the opportunity to see how our community works, to build lasting relationships and grow friendships, and figure out how to put their knowledge and skills to work to serve their community. “It has been an honor to serve as the Executive Director with this class, and I look forward to the upcoming year. I would also like to say Thank You to our sponsors and supporters who support our mission and help make MCLC possible!” stated Jennifer Hulsey. 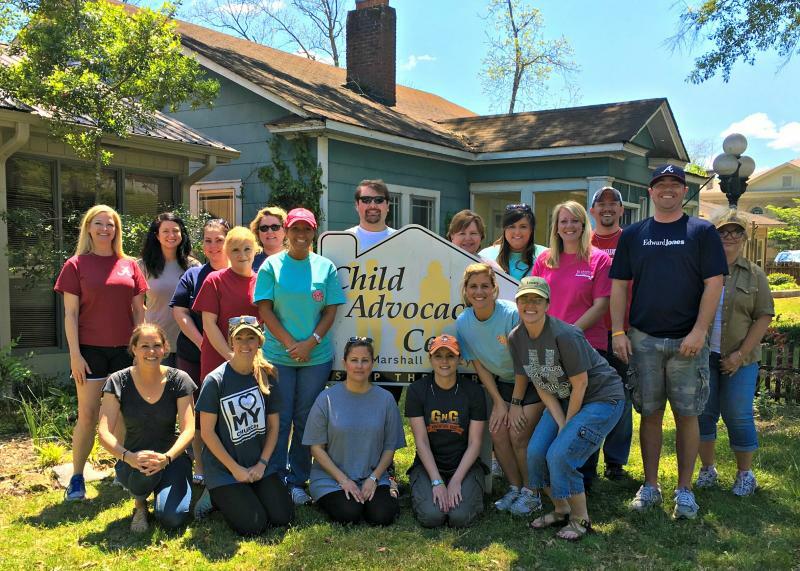 The MCLC was founded in 1992 as an avenue to prepare and build leadership resources within the entire county. The program provides intensive hands-on study and in-depth discussion of issues and challenges facing the county. A select group of participants receive an intense view of civic and governmental leadership through direct contact with a wide spectrum of institutions that keep Marshall County solvent and moving forward.